The girls' debut mini-album will include 8 tracks: "Beautiful Color", "O' My! ", title track "La Vie en Rose", "Secret Time", "We Together" (IZ*ONE version), "You're in Love, Right?" 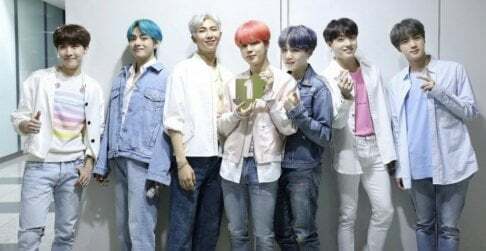 (IZ*ONE version), "As We Dream" (IZ*ONE version), and "Pick Me" (IZ*ONE version). 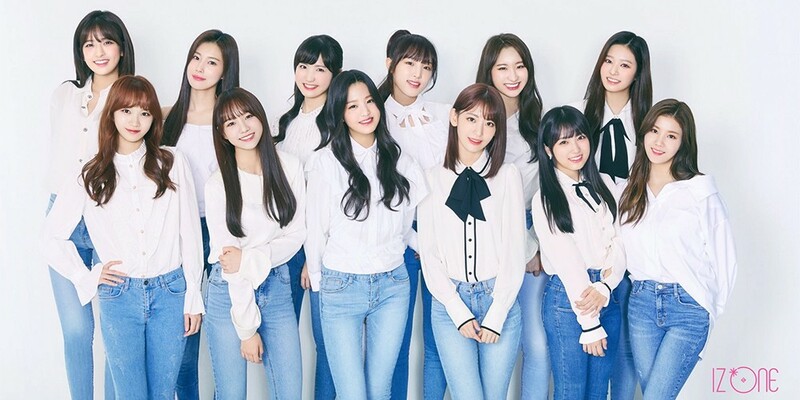 The IZ*ONE version of "Pick Me" will be a CD-only track. 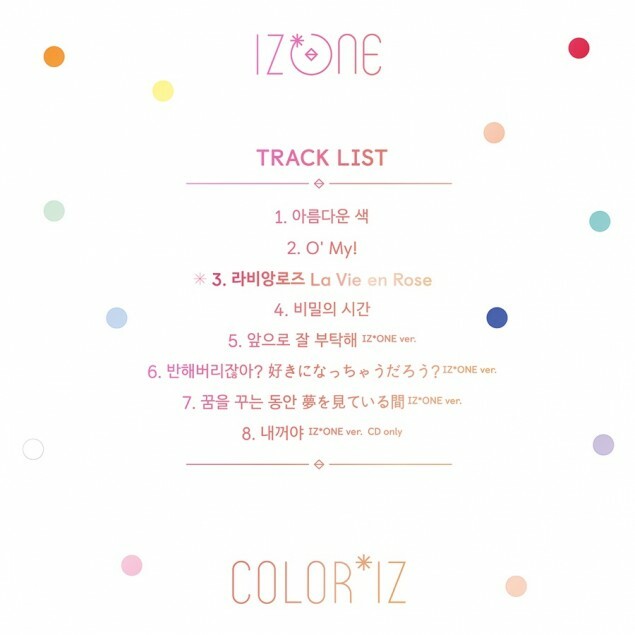 IZ*ONE will be debuting soon with their 1st mini album 'COLOR*IZ' on the 29th at 6PM KST.